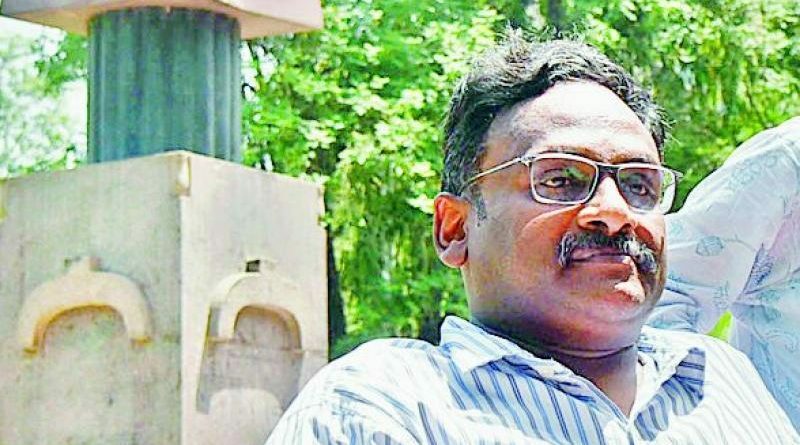 United Nations rights experts on Thursday (June 28th) urged India to release jailed Delhi University professor GN Saibaba, as he is suffering from several health problems. The case began in 2013, with a police raid at Saibaba’s Delhi University accommodation. The police alleged he was “an urban contact” for the Maoists and that he was named by Hem Mishra, then a Jawaharlal Nehru University student who was arrested in Gadchiroli. He was first arrested in May 2014. In late June 2015, the Bombay High Court granted him bail on medical grounds, and he was released in July 2015. He went back to jail in December and was released again in April 2016, after the Supreme Court granted him bail. Saibaba had extensively campaigned against the Salwa Judum militia in Chhattisgarh and the human rights violations that accompanied Operation Green Hunt against Maoists in central India that was launched by the previous United Progressive Alliance government.